Did DARPA just admit to investigating transhumanism "for national security"? In an oddly open and honest press release this week, the Defense Advanced Research Projects Agency (DARPA) - the U.S. military’s top research and development laboratory - explained how it has begun a new program - PREPARE - with the goal to change human genetics to defend against specific threats. 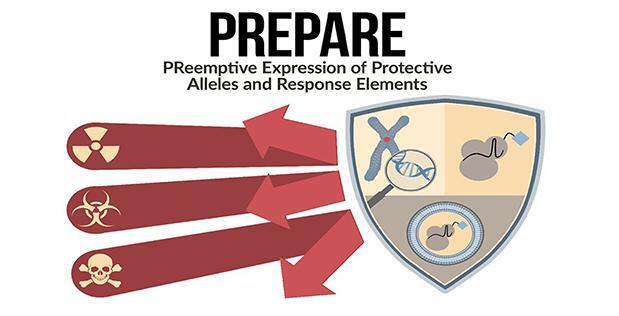 As DARPA explains so disquietingly, "PREPARE aims to develop new class of generalizable medical countermeasures that safely and temporarily tune activity of protective genes." exposure to gamma radiation (e.g. from a nuclear detonation). Genetically-enhanced flu vaccines to become mandatory? Solution to America's opioid crisis will be national genetic "tuning"? Solution to global hunger - eat more GMO-food, but take your "genetic-tuning" medication first? Defeating America's foes by making America greatly 'immune' to gamma radiation from a nuclear blast? “Every one of our cells already contains genes that encode for some level of resistance to specific health threats, but those built-in defenses can’t always express quickly or robustly enough to be effective. “PREPARE will study how to support this innate resistance by giving it a temporary boost, either before or after exposure, without any permanent edits to the genome. 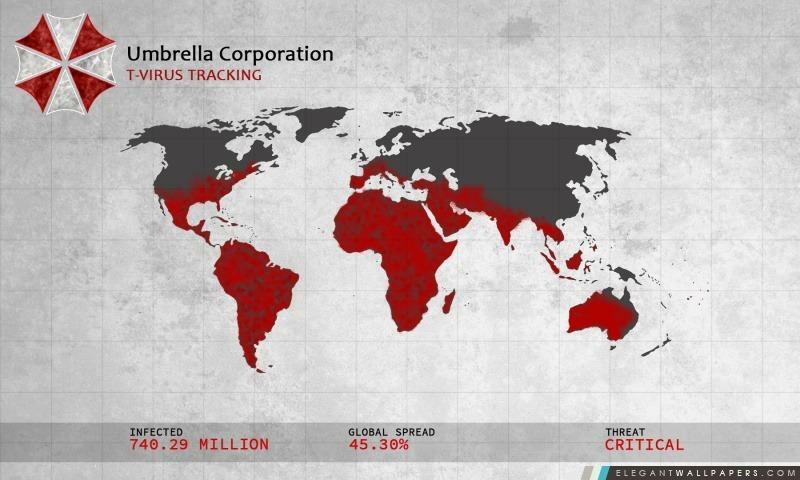 “Each of these four threats are major health concerns that would benefit from disruptive approaches. Seasonal flu vaccines, for example, are limited in that they try to hit a perpetually moving target, so circulating flu strains are often mismatched to vaccine strains." 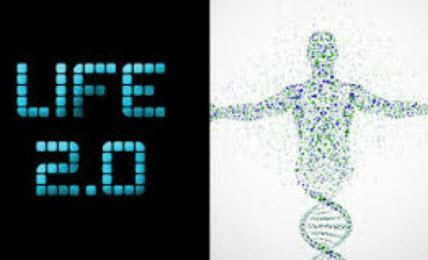 In effect, TruNews notes that DARPA is attempting to create “temporary” transhumanism in what is called “programmable modulation of gene expression.” Basically, changing human genetics at will and changing them back when a threat has passed. Ripped from the plot of the movie 'Resident Evil', one can only wonder about the potential downside of "temporarily adjusting human genetics."